MACKAY driver David Peter Storfer will be making the trip to the heart of Australia for the event Red CentreNATS. Tickets for the second annual festival of wheels are now on sale and with more entrants, action and activities than ever before, Red CentreNATS is back and will be held in Alice Springs from September 2-4. Red CentreNATS will showcase the very best in street machines, elite show cars, hot rods, classics and exotics. 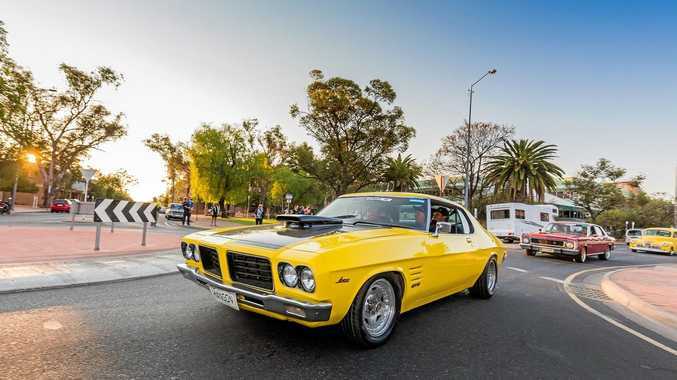 Events include the Shannons Show 'n' Shine, Thrifty grass driving, Diggamen Dyno Cell, Street Parade, Lasseter's Motorkhana, plus drag racing and of course, a burnout bonanza. This premier horsepower party is put together by the Northern Territory Major Events Company in association with the team from Summernats. A family focused event, Red CentreNATS has something on offer for automotive enthusiasts young and old and is also a fantastic excuse to visit the incredible Northern Territory. For the first time motorbikes will also add a new exciting element to the event, with members of the Harley Owners Group (HOGs) joining the party. "The buzz and vibe the Red CentreNATS brings to central Australia and around the Territory is fantastic for everyone who loves their motorsports loud and colourful," chief minister Adam Giles said. "The Country Liberals Government is proud to have secured the annual Red CentreNATS for Alice Springs and will continue to ensure locals, entrants and competitors will want to participate year after year in the magnificent Red Centre. "I am personally delighted the Government is contributing funding to this event and I know it's a welcome 'shot in the arm' for the local economy. Visitors to Alice Springs can marvel at the beauty of the desert backdrop, and enjoy the hospitality that will be front and centre in my hometown." To celebrate the opening of Red CentreNATS on Friday, September 2 The Angels will headline the action-packed Friday program which will first see the Official Red CentreNATS Street Parade rumble through the streets of Alice Springs before heading to Blatherskite Park. Led by the HOG's, the vibrant parade will showcase more than 300 incredible machines cruising through the Alice Spring city centre. 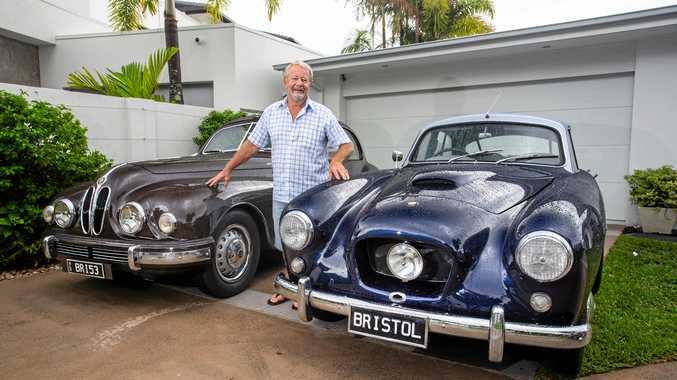 Proud owners will be showing off their pride and joy's in front of thousands of people who will line the streets to welcome the entrants and the event to the city. Red CentreNATS is the only automotive event in Australia that provides entrants with unregistered vehicles a temporary permit to legally drive on the streets during the weekend. In 2015 the inaugural Red CentreNATS proved to be a huge success, exceeding expectations and attracting more than 450 entrants and 13,000 over the weekend. Entries are already on track to exceed 2015 with another five weeks until entries close this year is set to be a blockbuster. For more information on Red CentreNATS go to www.redcentrenats.com.au. Tickets and prices are also available through the website and went on sale yesterday.